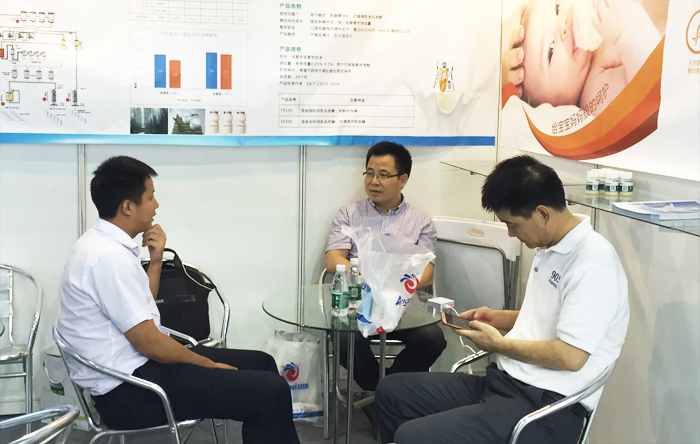 From 19 Aug to 21 Aug, 2016, with the topic of “develop along with global dairy industry”, the annual meeting of China society of dairy industry and 16th dairy technically excellent products exhibition was held in Guangzhou, China. 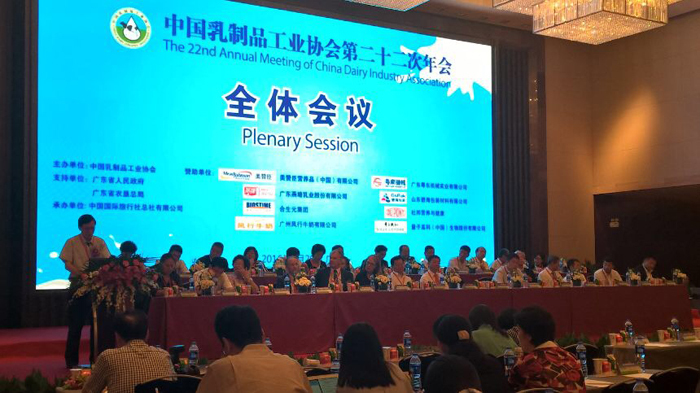 Mr. Song Gangkun, the honorary president of China society of dairy industry, attend this meeting and make a speech in opening ceremony. 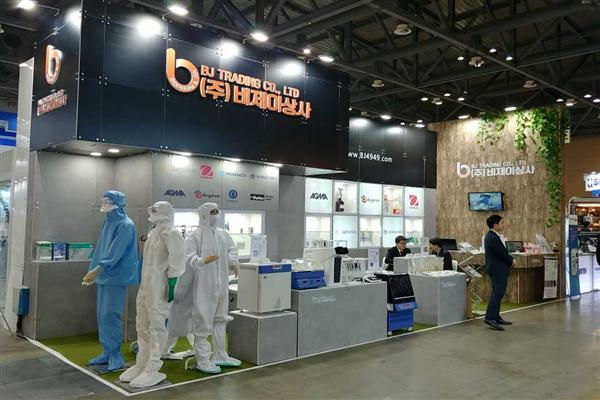 More than 200 exhibitors from China and foreign countries attend this meeting and exhibition with more than 650 booths and total 20,000 square meters space. 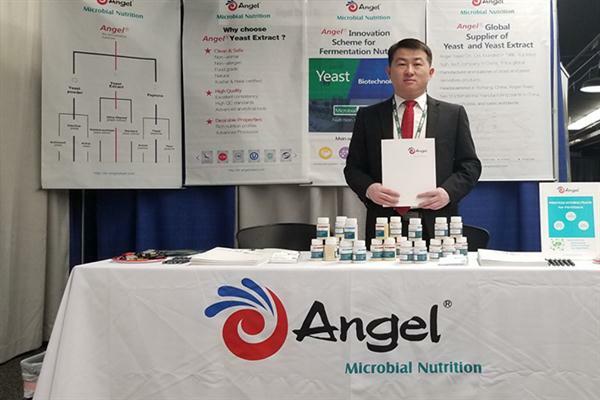 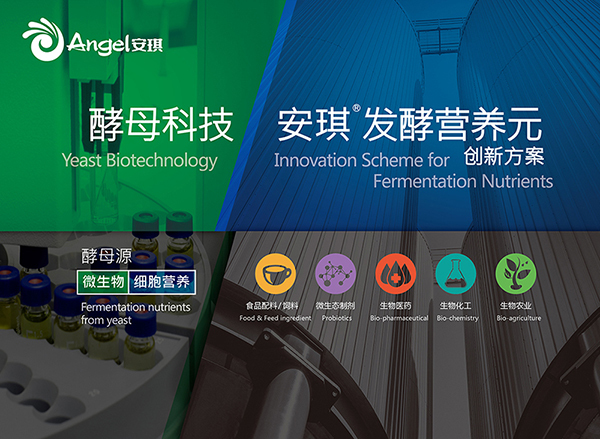 Microbial nutrition division of Angel Yeast showed yogurt mate (a kind of nutrients resource for yogurt microbes) in this meeting and exhibition.